With the dependency on our smartphones need for the security of these devices also came into the picture. It is natural to worry about the security of your Android device because the cyber world is living under the fear of cyber-attacks. On our smartphones. We store almost everything about us such as our financial information, our contacts, photos and much more. So, if anyone gets unauthorized access to our device then this may result in embarrassment and potential financial losses. 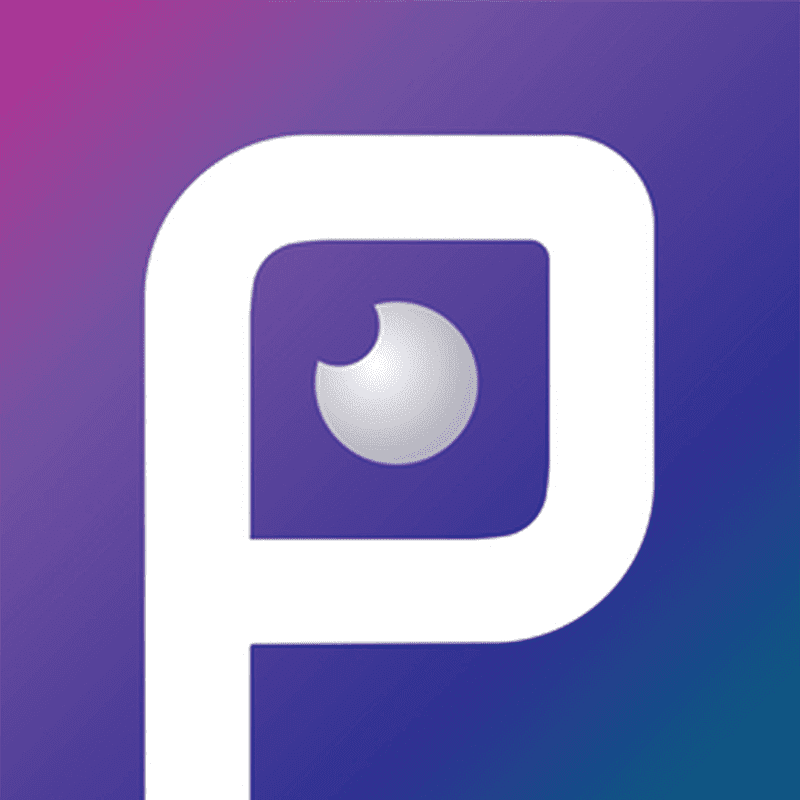 Understanding the need for security on your android devices Systweak software developed an application which ensures security on your device. The application just takes few megabytes so download and install will be done quickly once the application will be on your device you will see the home screen which looks like this. 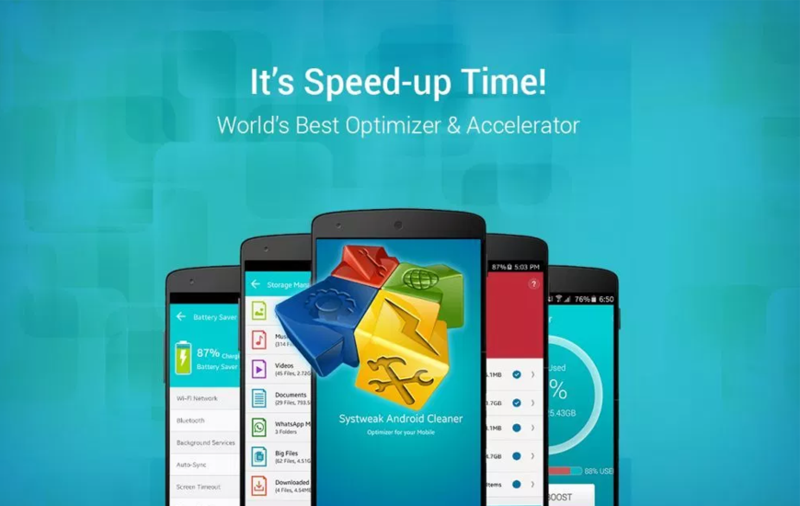 The application helps you in boosting the device performance by cleaning junk files. These files are downloaded for one time use and clearing these files does not makes any difference to the performance or productivity of any application. In the application when you will tap “Junk files” you will find how much space is occupied by junk files and you can clear all the junk in just one tap on “Clean now” button. Next feature of this application is storage manager it is another amazing feature. It displays number of files and storage occupied on your device by them which is really a helpful feature when you require to free some space immediately on your device. Battery is the most important aspect of the smartphone tune-up is also equally required for battery because each and everything is depended on the battery. Understanding this feature of battery life optimization is included in the app. By tapping on battery saver you will get to know that which components (Bluetooth, Wi-Fi etc.) are turned on and consuming battery this enables the app to optimize battery life. Uninstalling the applications, you use is not at all a good idea to boost your device. But if you will get the list and details of space taken by all the applications on your device you can quickly remove some useful applications to retrieve the storage. 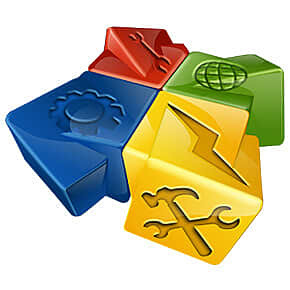 In this part of the application, you will find quick buttons to archive and uninstall apps. Uninstalling application will remove the application completely and if you will archive the app it will be on your device but will not consume any hardware resource such as RAM or processor. If you are a gaming lover and looking for buying a gaming concise then you must try “Game Speed up” feature of this application. This feature converts your device to a gaming console. You can add your games to the list and the application will dedicate hardware to the listed applications when you will run them. This helps in improving your gaming experience and pausing notifications at a time.